Obesity is a prevalent problem affecting many Americans today. It is the source of other serious health problems such as hypertension, diabetes, heart disease and high cholesterol. Can acupuncture help lose weight? Many doctors believe that acupuncture can be an effective part in your weight loss strategy. The benefits of acupuncture when it comes to weight loss are in stabilizing the Qi in a person’s body and in doing so allowing for the correct flow of energy throughout the body’s meridians. Each patient is individually diagnosed, pinpointing the specific imbalance in the body. The individualized treatment addresses the imbalance in each body type. It is a comprehensive therapy that improves metabolism and digestion, controls appetite and soothes hunger emotion. Scientists have found that acupuncture and weight loss are related in the way that acupuncture treatments can help to reduce leptin, the hormone which regulates fat storage and increase ghrelin, the hormone which controls meal initiation. 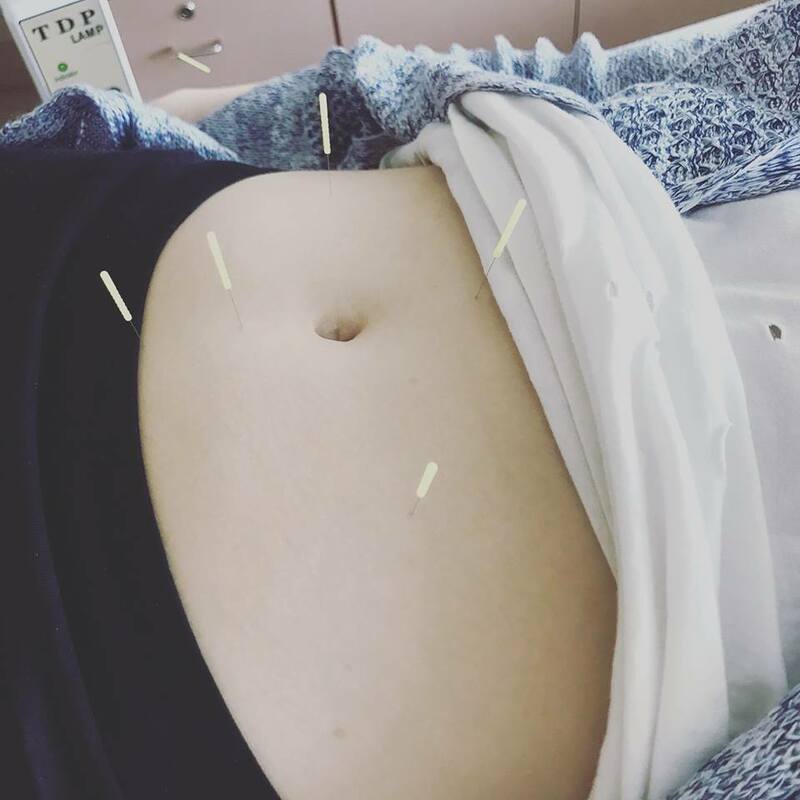 Additional findings have concluded that acupuncture for weight loss also helps in liver functionality (the part of our body which is also responsible in part for effective digestion, breaking down fats and absorbing nutrients). CLICK HERE TO READ MORE & SEE PICS OF THE TREATMENT!